Sometimes you get the best view when looking down from the sky. This is why we invested in our pro drone services. We are class 1 certified for Belgium and certified to fly in several other countries. Always legal and with the right permissions, so you don’t have to worry once your precious aerial footage is aired or shared. Operating a compact one-man operated 4K drone or an eight-legged flying camera fortress that holds a RED or an Alexa Mini. We fly it like we mean it. Give us a call or send us a mail and we’ll get in touch with a solution that fits your aerial needs. The work that has to be done before taking off. A typical flight takes about 4 hours of planning and needs no extra permissions. When flying legally in a controlled or a restricted airspace, you pay a fixed fee for this flight permission (= exception) per location (a fee we have to pay to the government). If you’d like to know if your flight location needs an exception, just contact us and we’ll let you know. The DJI Inspire 2 can be equipped with the X5S or the X7 camera. We fly this plane on both class 2 and class 1 missions in Belgium and abroad, either as a one-man crew with class 1 pilot or as a 2-man crew with a class 1 pilot and class 1 certified camera operator. 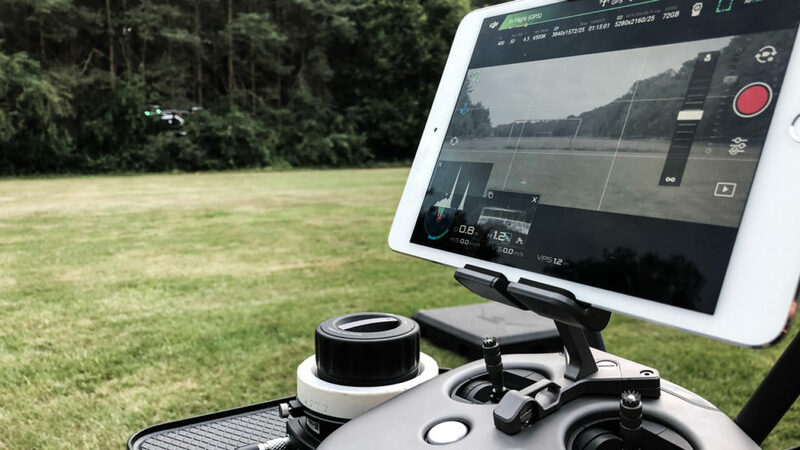 The Inspire 2 is a compact and agile craft that we love to fly indoor and outdoor. 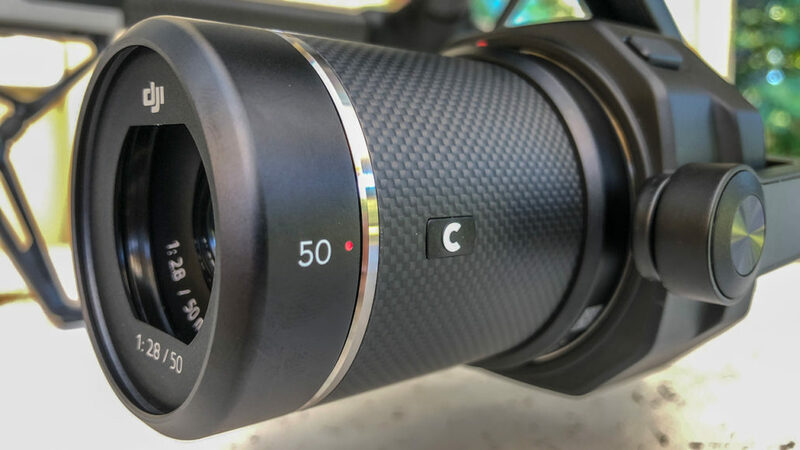 It has the longest flight time and the fastest deployment time while still being able to deliver 4K or 6K ProRes or DNG footage. Standard booking of an Inspire 2 is per 4 hours, rates are based on a single job. Contact us for a quote if you plan multi-day shoots or recurring jobs. backup Inspire 2 craft incl. ProRes / CinemaDNG license. Sometimes we need to make big cameras fly. And a big camera needs a big plane. We offer several heavy lifters that can fly your favourite production or broadcast camera. Standard booking of these big guns is on a per day basis (shoot day = 10 hours). Rates based on a single day basis, contact us for a correct quote if you plan multi-day shoots or recurring jobs. We fly our compact Phantom III Pro on single operator class 2 missions. 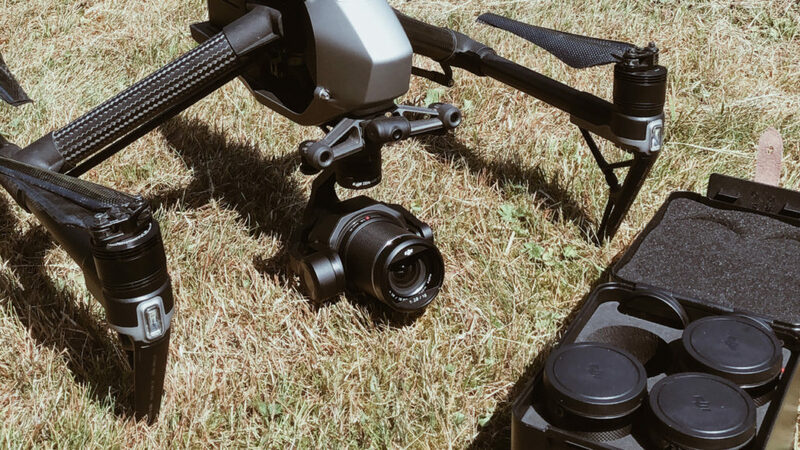 A simple and cost-effective way to add aerial footage to your video shoot. Hourly rate is all-in (drone + camera + operator).